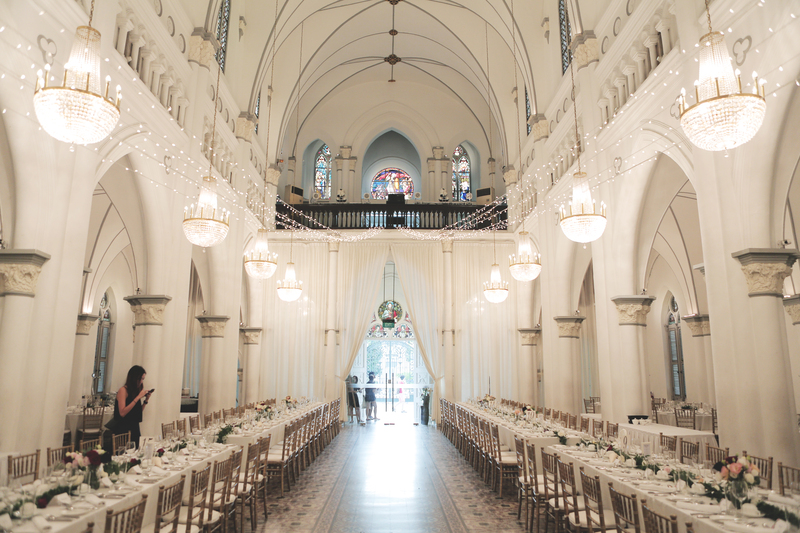 Wedding Venue of the Week: CHIJMES | Rosette Designs & Co. Choosing a wedding venue in Singapore is hard. There are lots of factors to consider and in Singapore the choices are limitless. So, we came up with a plan to help! Every week we will be featuring a Venue of the Week, so you can do all your venue-related research in one place. This week’s venue is the dazzling CHIJMES! 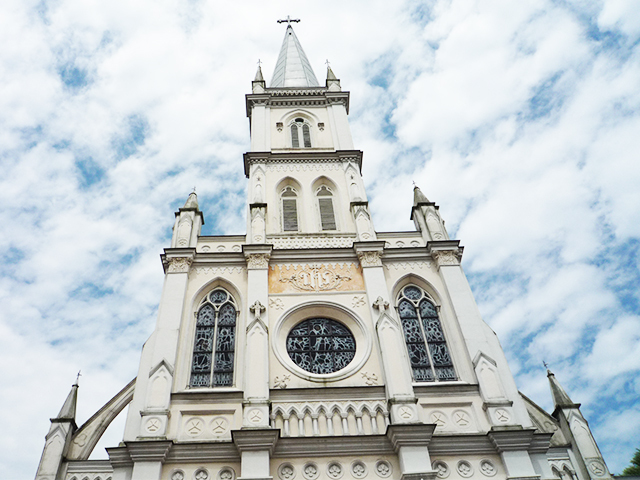 Located along the trendy Victoria Street, CHIJMES is one of the most central and accessible locations. The incredible early Gothic-style 19th century chapel is not just magnificent but steeped in over 160 years of history. 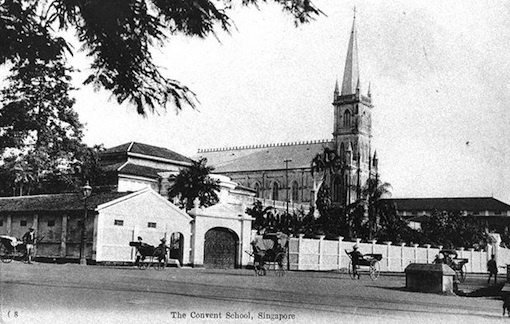 Let us take a short walk through the past… CHIJMES started as a convent founded in 1852 but was deconsecrated in the 80s. In CHIJMES, the nuns educated girls and took in abandoned baby girls left at the Gate of Hope. Walking through the compound is like entering a time portal, bringing back the remnants of yesteryear through the intricacies of the architecture. 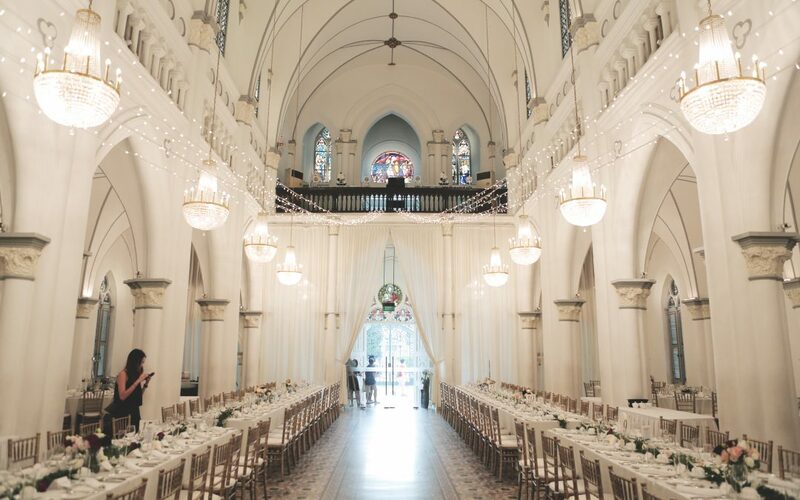 Many couples use CHIJMES Hall and the Alcove at Caldwell House as their wedding venue. Even if CHIJMES wasn’t on your radar in the past, it should be now! 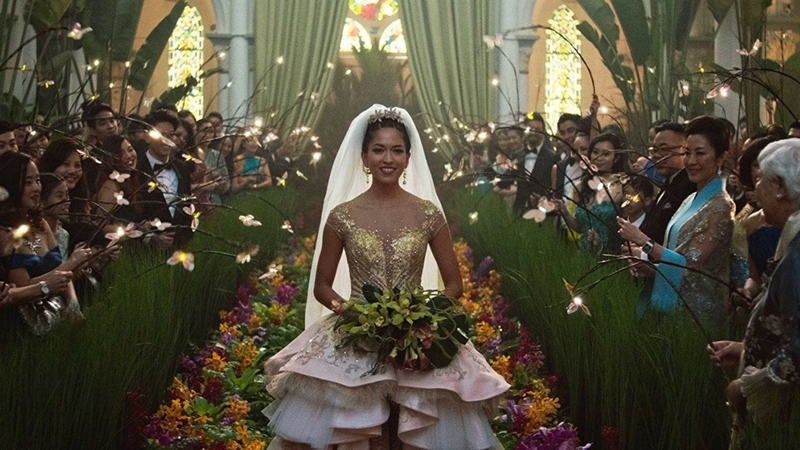 The popular film ‘Crazy Rich Asians’ featured the venue in the big wedding scene. 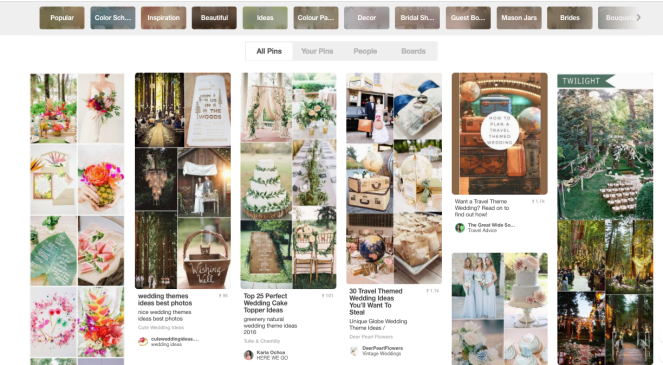 It’s a bit hard to really see the features of the breath-taking Anglo-French chapel with Araminta’s jungle themed wedding. Yet the vaulted high ceilings and glorious stained-glass windows are still eye-catching amongst the foliage of the decor. The delicate stained-glass windows were produced in Belgium by one of the finest craftsmen in the late 19th century. They give the otherwise blinding white walls a pop of colour when light shines through. That’s not the only detail that people notice when they enter the premises. Each of the capitals on the 648 columns feature unique and intricate carvings of tropical birds and plants – a nod to Singapore’s tropical climate. Just imagine walking on the multi-coloured terrazzo tiles in your wedding dress towards your one and only. 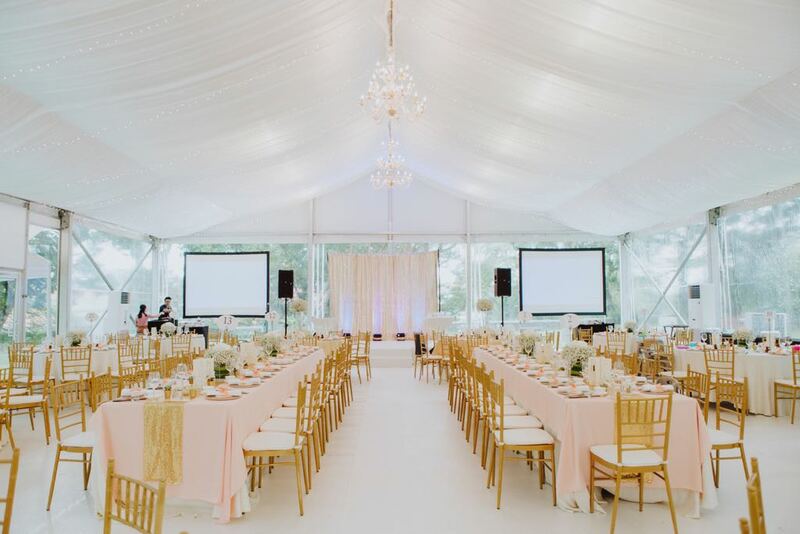 CHIJMES Hall is sure to make a glamorous statement for your dream wedding, giving you your perfect happily ever after!